The time has come for us to book our Gatwick car parking for this year’s trip to Walt Disney World. The first time I had to do this I felt like there was so much choice out there with varying prices. 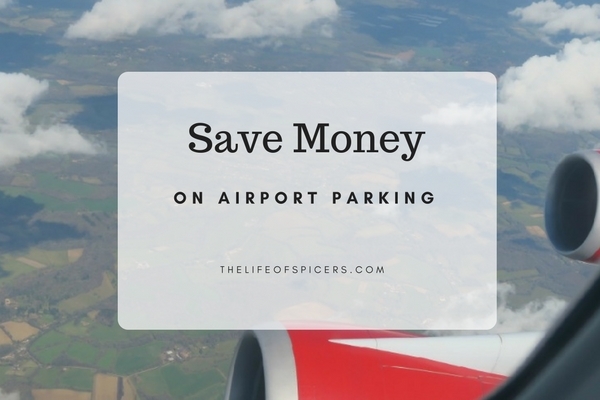 Over the past few years, I have discovered there are some ways you can save money on airport parking, and it might not be in the way you think. Our flight times for our holiday in 2014 was a 1pm departure. Living two hours or so away from Gatwick airport we decided that was ample enough time to drive from home to the airport on the same day. We decided that it was a little too stressful after reading horror stories of crashes and road works on the motorway for our 2016 holiday when our flight time came in at 11,20am. For this reason we looked into booking Gatwick parking with a hotel and found some great deals. Cheap airport parking can be difficult to find, but there are deals out there. When searching, we found there were so many options and the prices varied so much. I learnt quickly that booking direct doesn’t always mean you will save on the price. It took me a while to get my head around this however once I searched back to the company we used in 2014, Holiday Extras, I realised that by booking a hotel at the same time as the parking would save us so much money than booking it separately. After working out some options, we went for a Holiday extras airport parking package with Purple Parking long stay parking near the airport. This provided us a free of charge shuttle bus to and from the airport which took some of the stress away from us. I researched the reviews and they were mostly positive. Our car had survived its first stay in the same parking lot previously so we decided to go for it again. Our package worked out that we arrived at the hotel the night before our flight. We were given a parking ticket to waive the standard hotel parking fee (£5 saved), and then on the morning of our flight we drove the car to the Purple Parking lot near the airport and dropped the car off before getting on the shuttle bus to the airport. The journey to the airport was around 10 minutes and saved us around £3-£5 per person each way comparing to other hotel / parking offers I had researched. This also meant that when we arrived back in the UK at the end of our holiday we didn’t have to even think too much, just arrive back at the pick up point for the shuttle bus to take us back to the car. We have been very impressed with booking through Holiday Extras that I am doing the same for this Summer. It also transpired that I think we’ll end up staying in the same hotel as well as the price is coming out one of the cheapest and we know it was comfortable and clean last time. Looking at the sums, an airport hotel will cost our family of three in the region of £100 for one night. Airport parking only costs in the region of £140 for two weeks. Booking hotel and car parking together will cost around £160, saving £80 just by booking it together. If you book through a cashback site such as Topcashback then you can even get cashback as well. **Update** During our 2017 holiday we stayed at Travelodge near Gatwick airport. Don’t spend a fortune, take advantage of the deals and save money on airport parking. 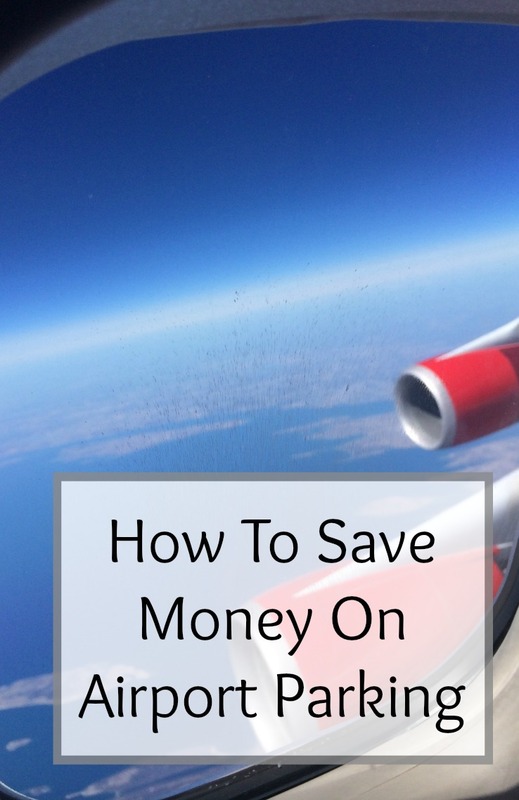 It’s always great to think of clever ways to save money! So far we’ve been lucky and had parents around to drive us to the airport but the time will come when they’re too old to be ferrying us around long distances. That’s such a useful tip for airport parking. Thank you for sharing!